Just a few minutes of your time could spare these wild elephants a lifetime of misery in a tiny yard and in a barren barn cell. But hurry! The deadline for comments is Monday, November 23, 2015. 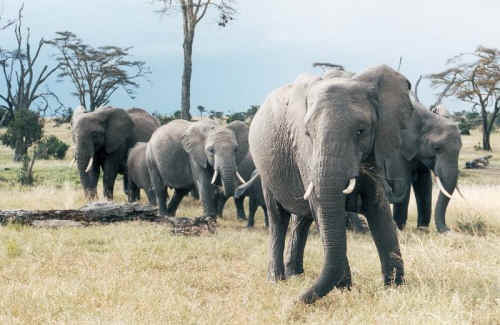 Please ask the Fish and Wildlife Service to deny permits to import 18 wild elephants to U.S. zoos. Please share this widely. Let’s do all we can to assure a huge outcry over this barbaric scheme.